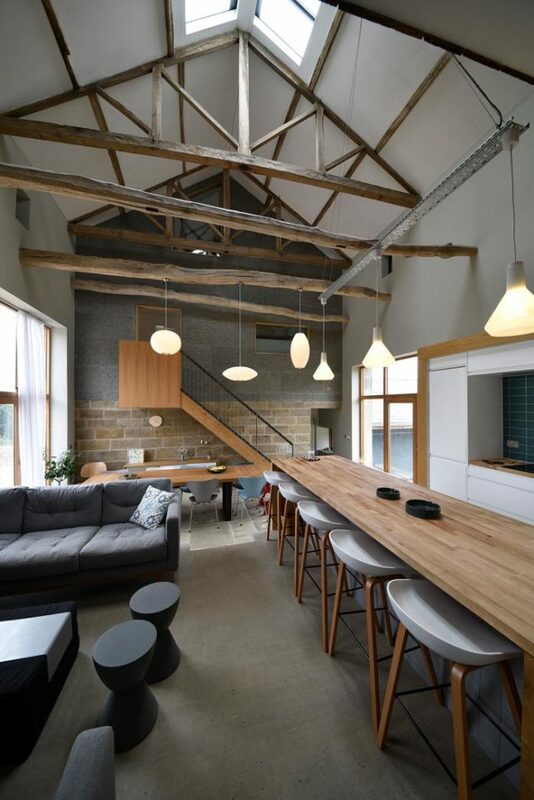 We are delighted to report that The Long Barn was awarded the Conservation Award at last night’s Sheffield Design Awards. Congratulations to Leo, Kate and family! The Open House Project aims to create an opportunity for people of all ages to come together and live in a self-supportive co-housing community. The Long Barn is phase 2 of this project, with phases 3 and 4 are due to start on site early next year. Read more on our project pages, and on the Open House website.